A mixture of needles to be used for general sewing and repair, all contained safely and securely within a handy keepsake wallet. Do you struggle to thread a needle? 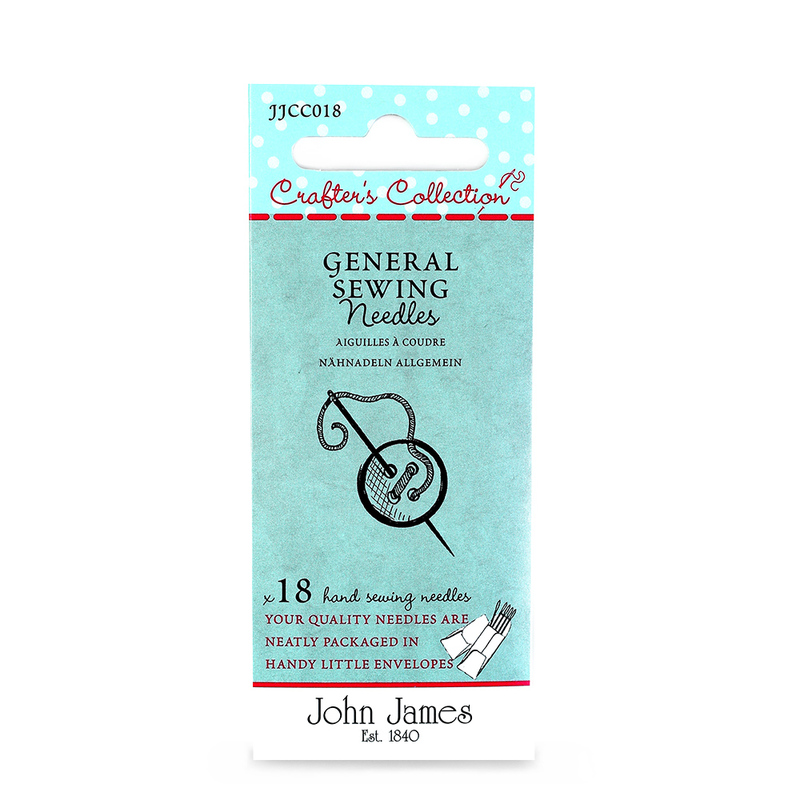 Why not try the embroidery needle inside this pack, it has a large eye for easy threading but is reasonably fine and avoids creating holes in your garment being repaired.